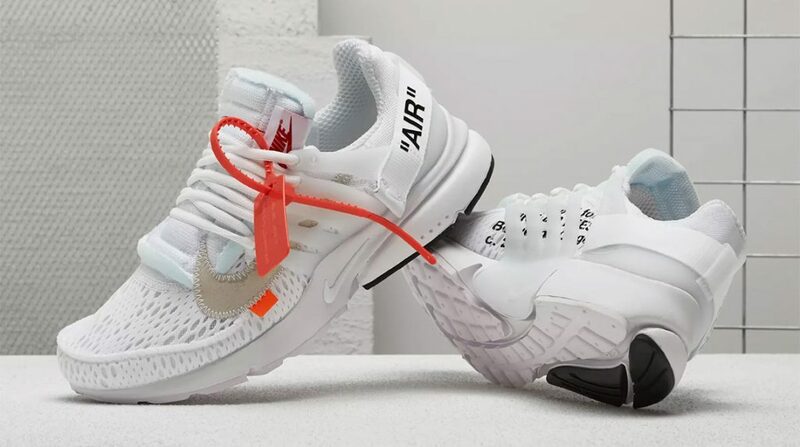 Merely days after the official drop of the Off-White x Nike Air Presto in Black, the white version of the silhouette is set to drop next week. 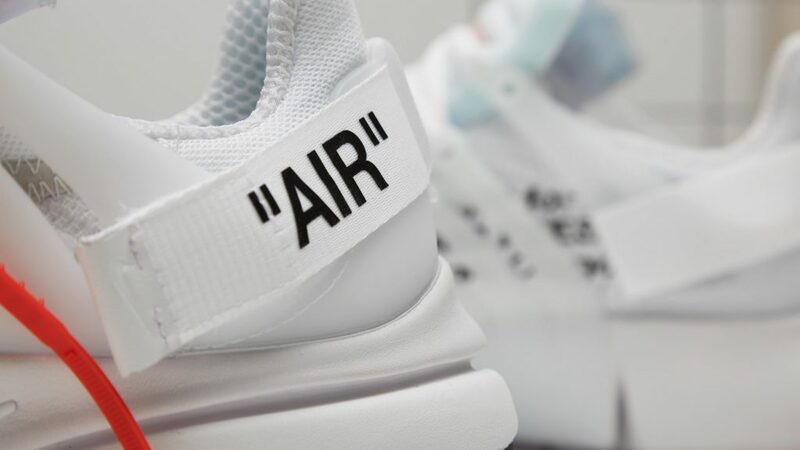 As with every major sneaker release, international retailer END. 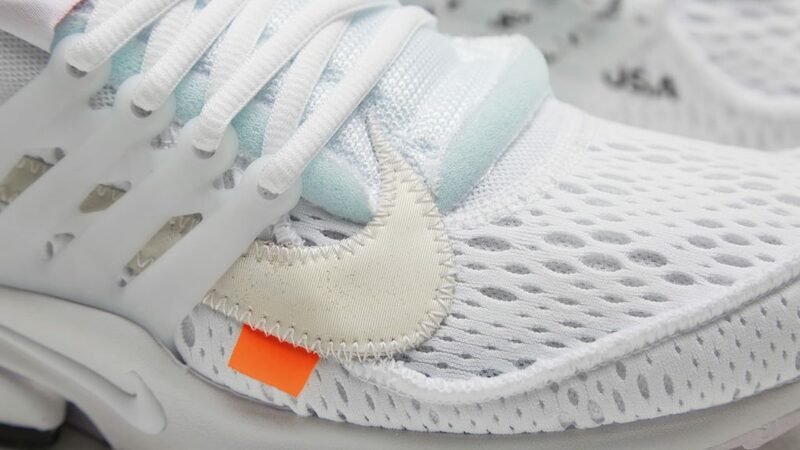 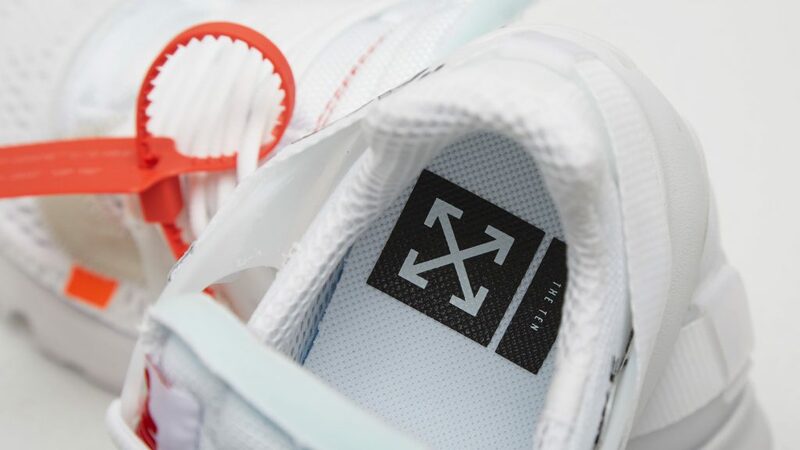 Launches has opened its ballot for the sneaker on its website.